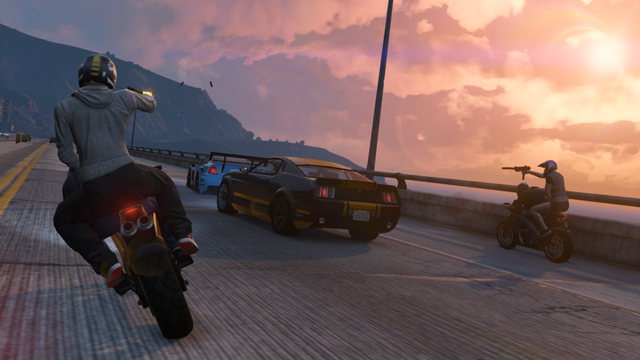 GTA Online - Rockstar warns of "crashes, glitches and crazy bugs"
With GTA Online going live next week, Rockstar have warned gamers that there's a high chance of crashes due to the "significantly higher number of players" than the company was expecting. Like most games, glitches, bugs and other surprises are often found when a title launches, with GTA Online being no exception to this sometimes annoying, and definitely frustrating trend. "One thing we are already aware of, and are trying to alleviate as fast as we can, is the unanticipated additional pressure on the servers due to a significantly higher number of players than we were anticipating at this point – we are working around the clock to buy and add more servers, but this increased scale is only going to make the first few days even more temperamental than such things usually are. This is part of the problem some of you have been experiencing with the iFruit App and some Social Club services – we apologize in advance for this and thank you for your patience in this area." reads a post published by Rockstar on NewsWire. "To try and resolve these issues as quickly as possible, Rockstar are asking for all feedback, whether it's good, bad or constructive, to help improve GTA Online and vanquish all those bugs that gamers love to hate: "More than ever, we need your help to report your experiences, findings, likes, loves, dislikes and hates – and we will be looking at your feedback constantly to tune the game into its optimal shape and help guide how Grand Theft Auto Online will grow and evolve past this initial period." As some of you may already know, Rockstar have already received a large amount of backlash after their iFruit app didn't exactly work as expected. Many gamers experience errors ranging from data being reset, to not being able to access the app at all. However, the company has made amends to the somewhat "broken" app that appears, touch-wood, to be working now. Gamers who want to provide their feedback may do so by sending an email to: [email protected]. 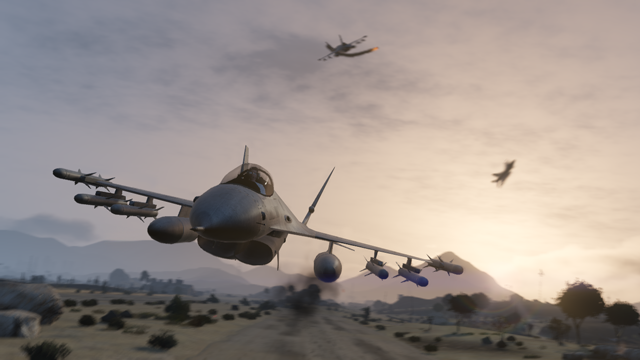 Grand Theft Auto: Online is set to be released on October 1st, along side the release of the Battlefield 4 beta. My question to you is: which one will you play and why?! Let us know in the comments below.